Today Poppy and Prism NGO job circular published on my website at www.pbf.org.bd .Daily Newspaper prothom-alo.com also published this Poppy NGO job circular in there website. You can also get updates about Prism Bangladesh Foundation of Industries job in My website .See below the more information. You must have to apply before job Deadline. For apply Poppy and Prism Bangladesh Foundations Please read this bd circular again. You can also get all information about this job result and News at ejobscircular.com Thanks for stay visit our website. 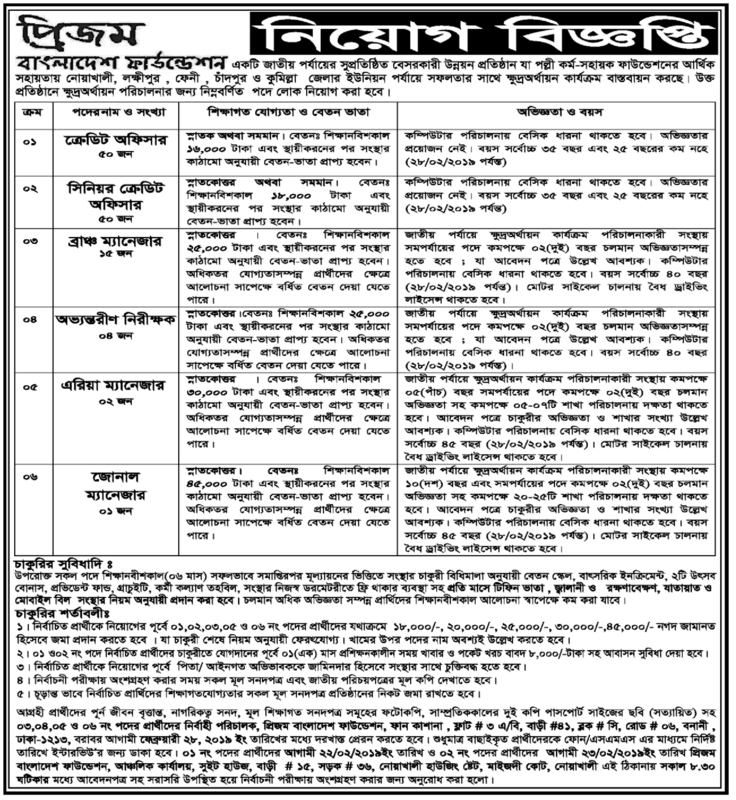 This entry was posted in bd jobs today, jobs Newspaper, NOG Jobs, Prothom alo jobs and tagged NGO jobs, Prism Bangladesh Foundation job circular - www.pbf.org.bd by Raju Ahmed. Bookmark the permalink.